Whitchurch Town Centre is facing ‘surprise’ roadworks which are disrupting schools and residents of Whitchurch. 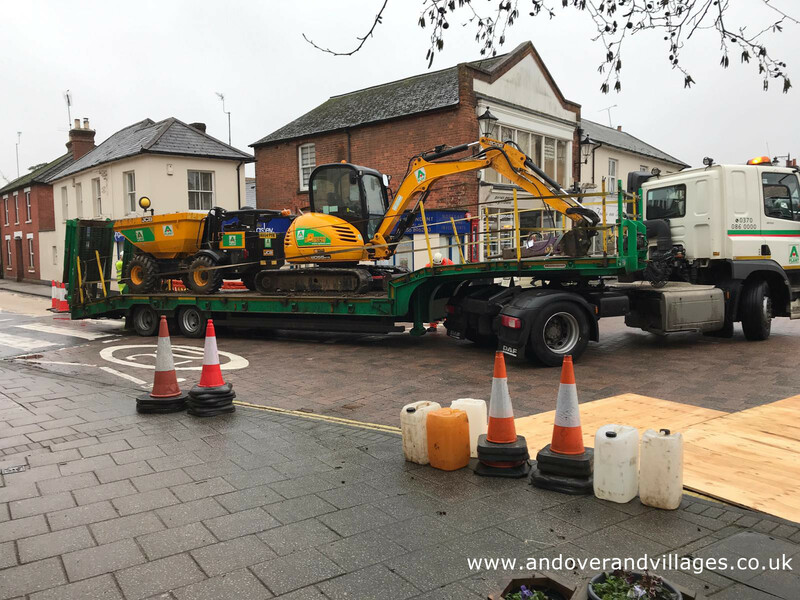 On Monday 4th February 2019, workers set up their equipment in Winchester Road, disrupting traffic from the centre of the town, blocking the main road out of Whitchurch on to the A34. 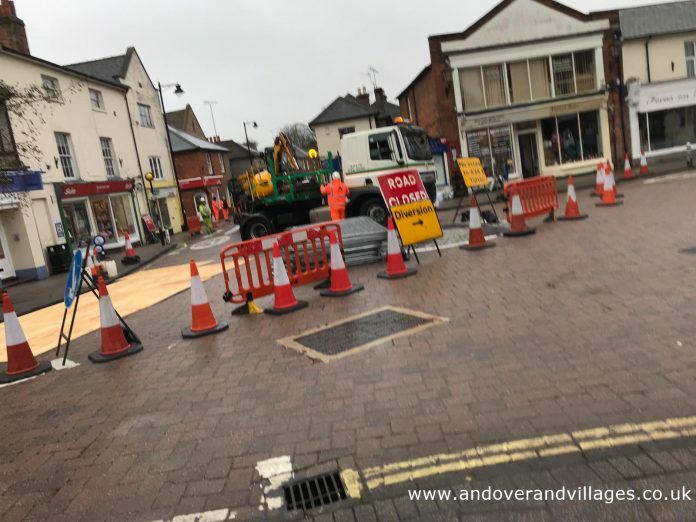 According to Hampshire County Council and Hampshire Highways, they are ‘crack sealing’ the road and following completion of this work, will then commence works on the roundabout in the centre of the town. Delays are ‘likely’ according to Hampshire Highways and the work is set to last for 8-10 days. Travel routes to the local Whitchurch school, Testbourne Community School, have been disturbed, leaving children from surrounding villages to be dropped off in the centre of the town and told to make their own way to school. Hampshire Highways did not give the local schools, businesses and community adequate notice to plan for the disruption. 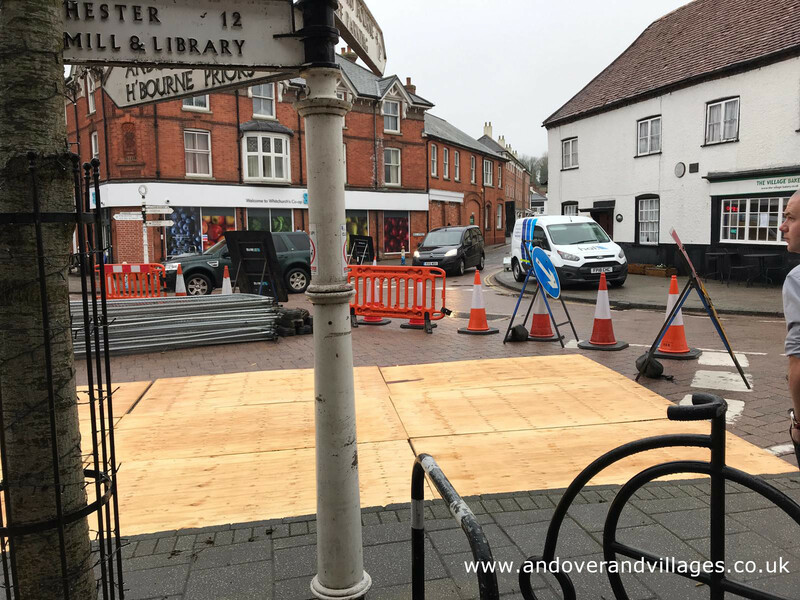 Residents and businesses of the Hampshire town took to social media to express shock at the surprise road closure. Testbourne Community School sent out a communication to parents on Monday afternoon regarding alternative arrangements for children getting to school via buses. The communication also encourages parents to complain to the local authority.